Then there is what looks like 鱼 ? 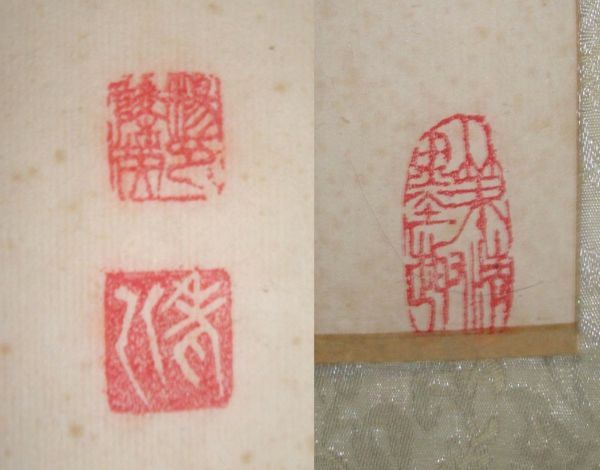 I would be really interested to know what is written within the seal marks, but it is beyond my skill set! As always, any help is much appreciated!